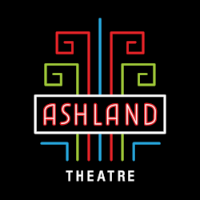 Thank you for your interest in Ashland Theatre. There are currently no available career listings. Please check back with us at a later date.